Are you conscious of your thoughts? Did you know that the thoughts that you think can lower or raise your vibration? Everything that you think, say and feel can become your reality! If we allow ourselves to continually think negatively it lowers our vibration. 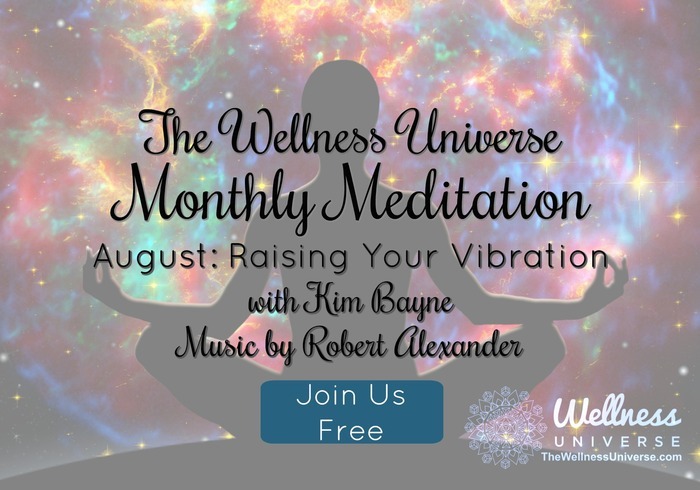 Why do we need to keep our vibration high? Simply because it makes us feel better and in a higher state of vibration we are better: mind, body and soul.